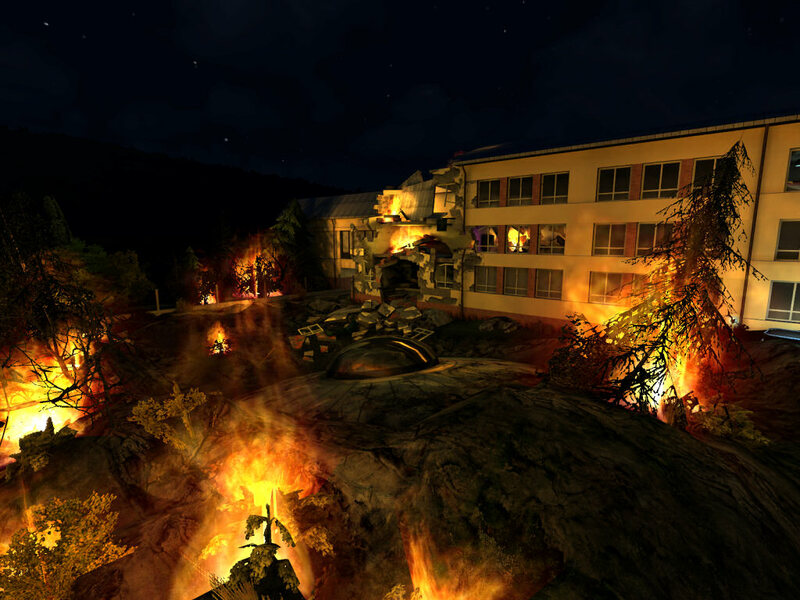 The School is map for Quake 3 Arena. 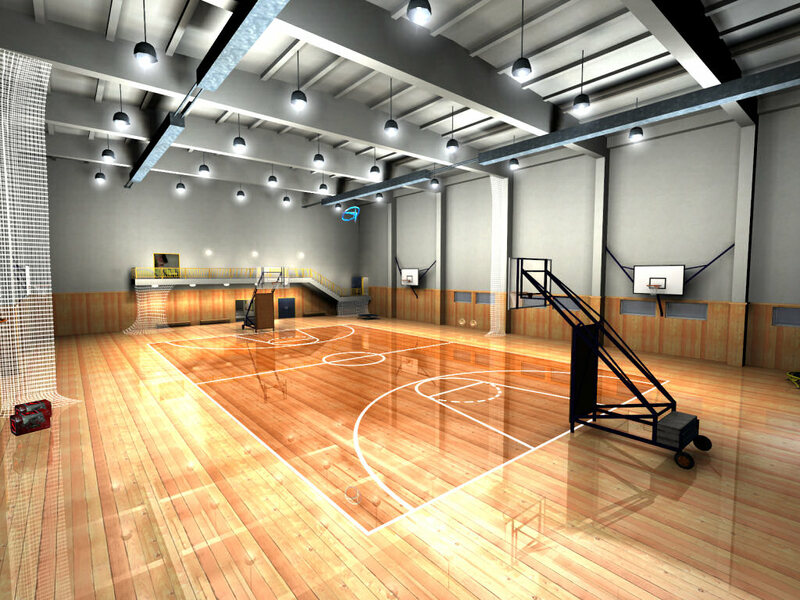 It is a remake of the actual buildings – elementary school and high school of TG Masaryk in my native village. 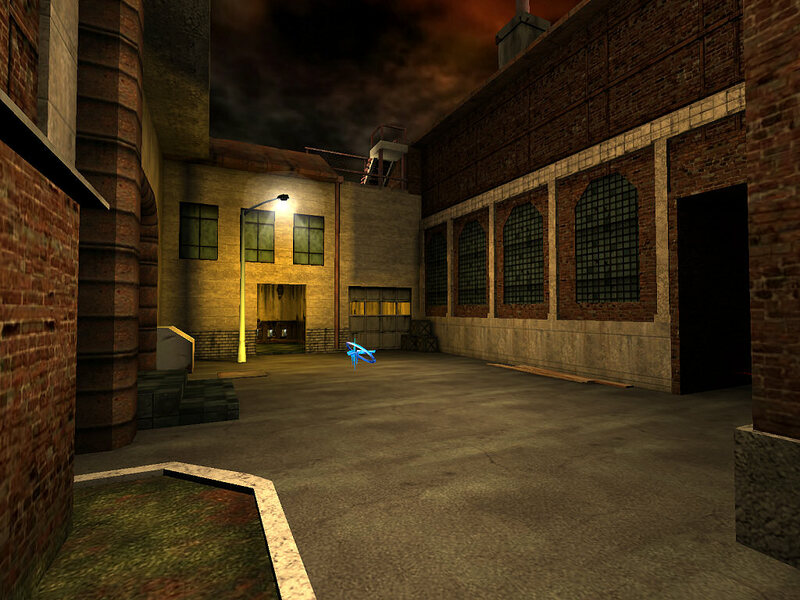 After releasing Quake 3 engine, this map also exists as a standalone modification. 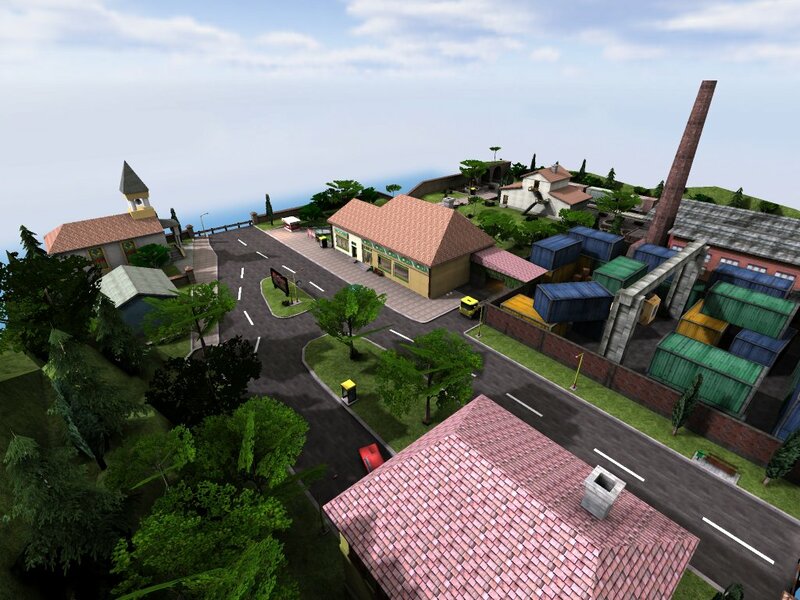 I would like to ask you to send me bug reports, or your ideas on map improvement. You can post your contributions to my guestbook, or message me on ICQ 96115350. 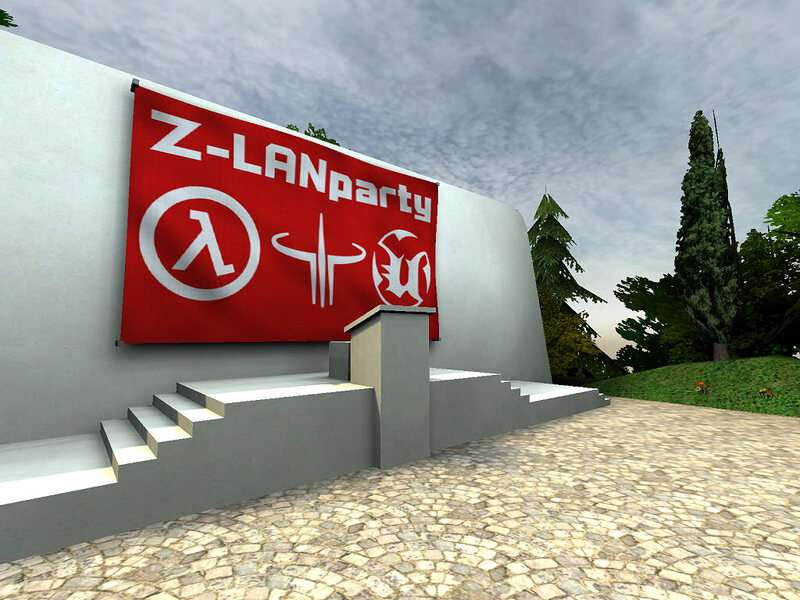 This map was created originally for Z-LAN party in the year 2003. 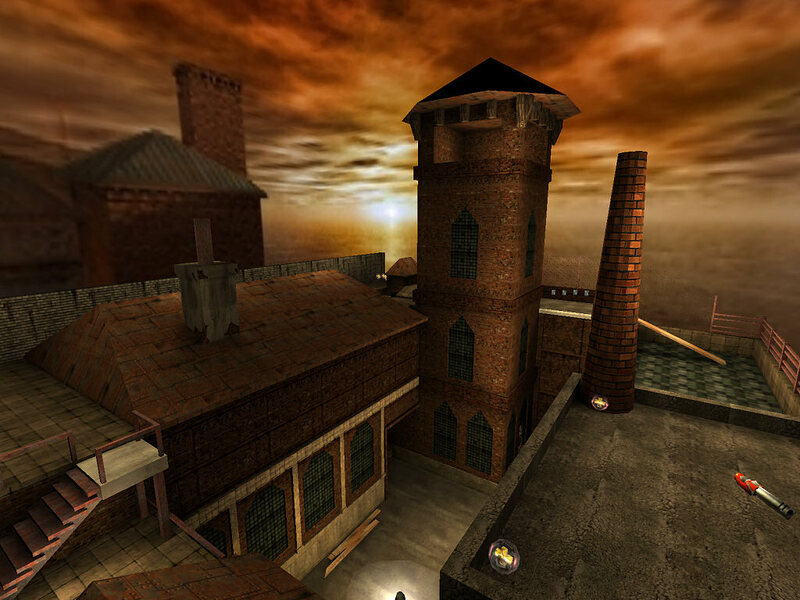 Whole Quake 3 tourney was initiated in this map as well as final announcement of the winners. Of course many of free deathmatches were involved here, and even building of human pyramid. 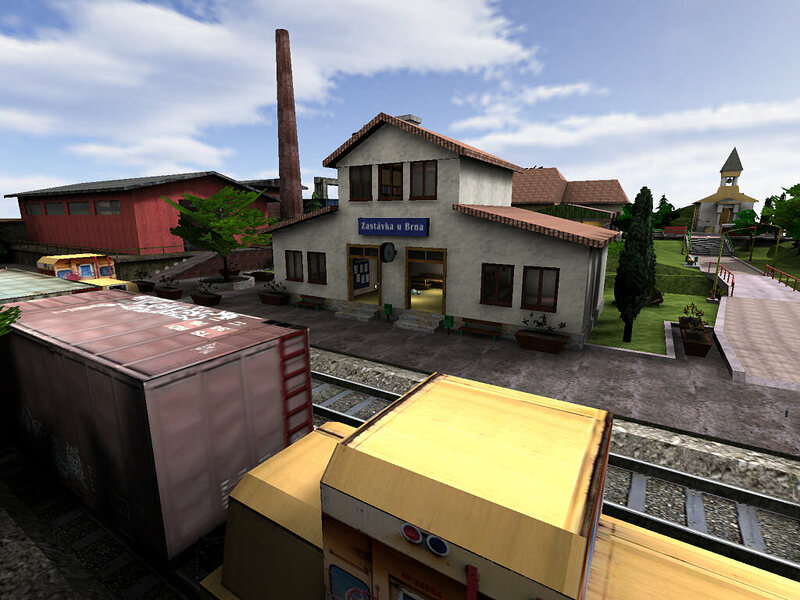 Zastávka is legendary map from the Czech countryside released in the 2001. 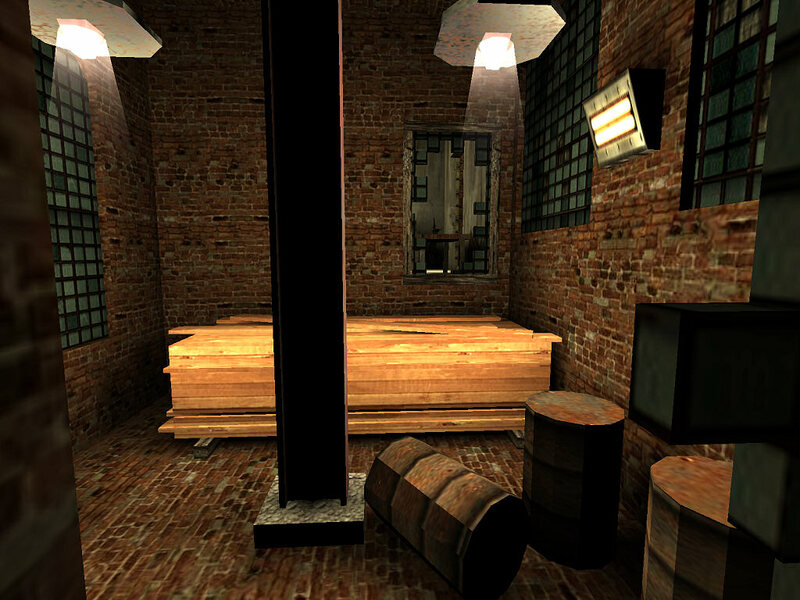 It’s one of my early maps for Quake 3 Arena, and that’s why level design is rough in several places. Anyway, it is finished map in which you can have a lot of fun. 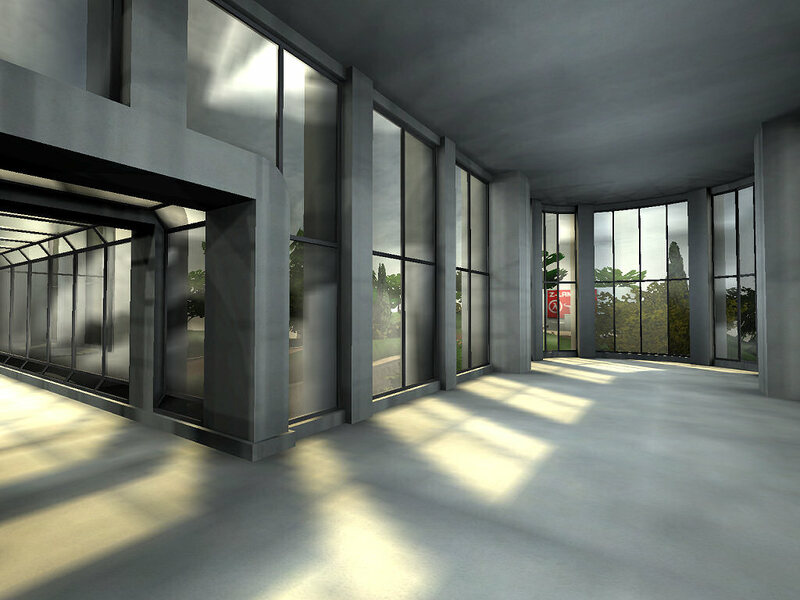 If you own graphical adapter form ATI, and/or you can see dark edges on the skybox use GLOverride. 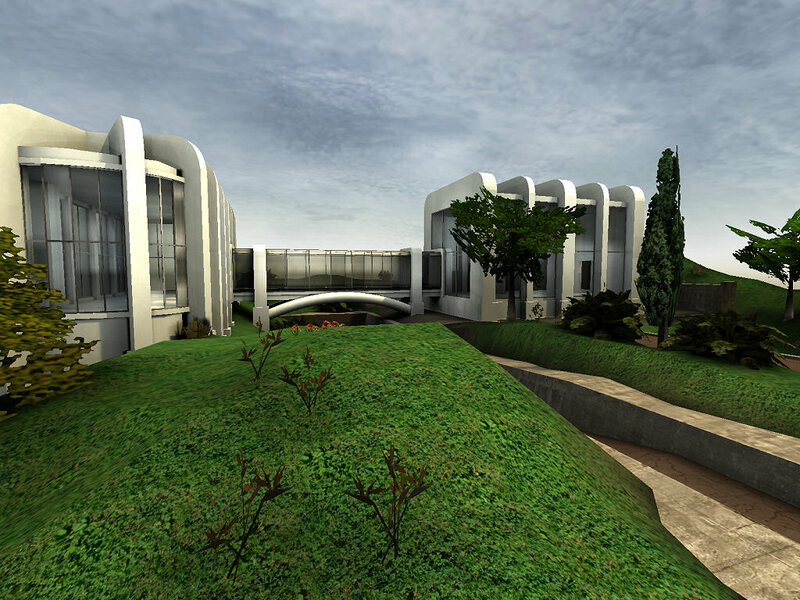 Extract this archive in your Quake 3 directory. This is simple OpenGL wrapper that overrides GL_CLAMP and GL_CLAMP_TO_EDGE bug. My very first published map for Q3 from the year 2000. 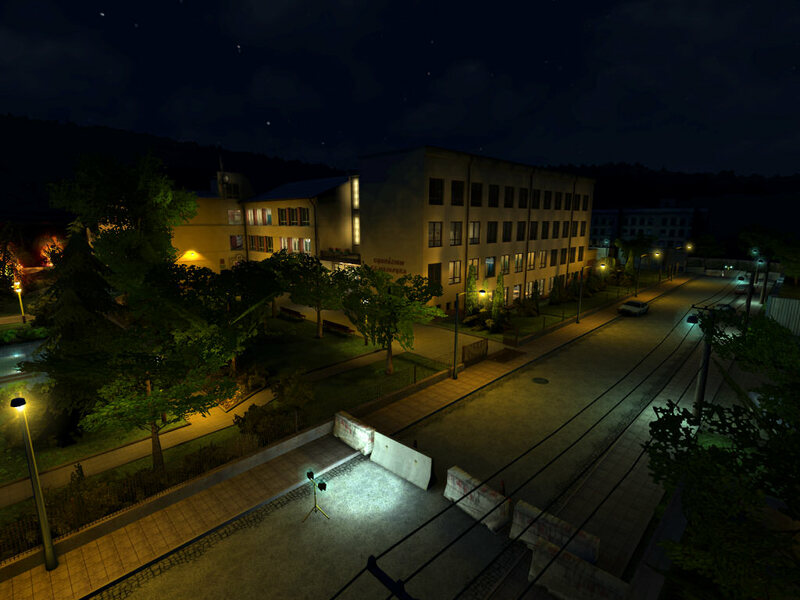 I have feelings for this map, when I remember its rendering I always drop some tears, :D oh, what a nostalgia. There is couple of bugs, I hope you will excuse.